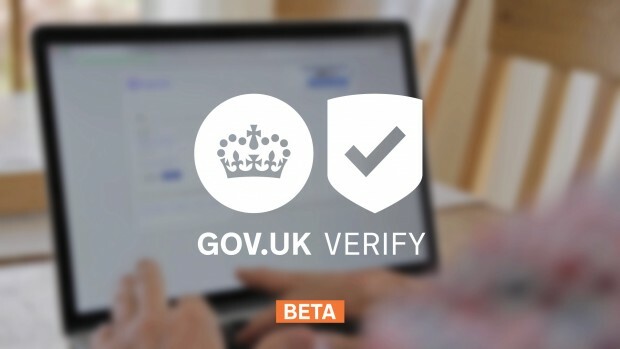 In April this year we announced that a range of high quality certified companies had connected to GOV.UK Verify. 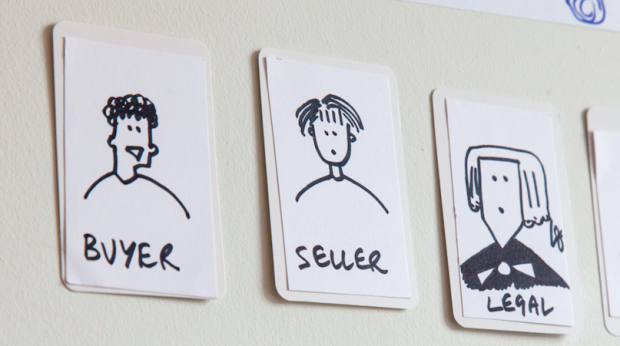 In this guest blog post procurement expert David Kershaw shares his experience of the formal procurement process for these companies, and explains why the approach we took was revolutionary. 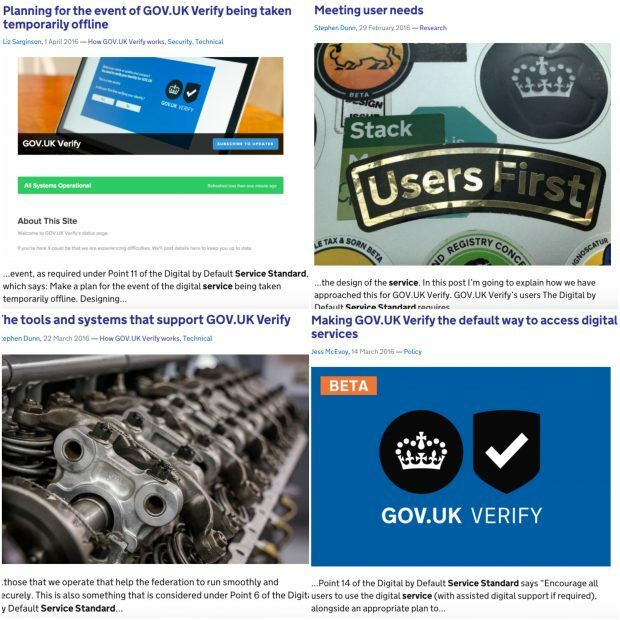 Get the latest news from GOV.UK Verify's technical delivery team. 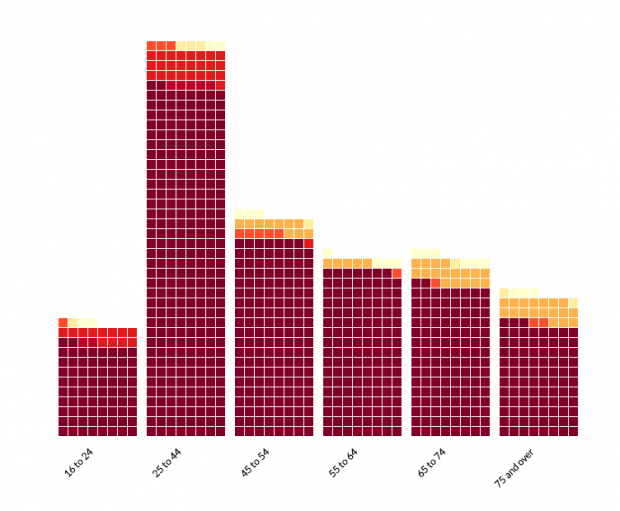 This post covers what we've done since June and what's coming up. 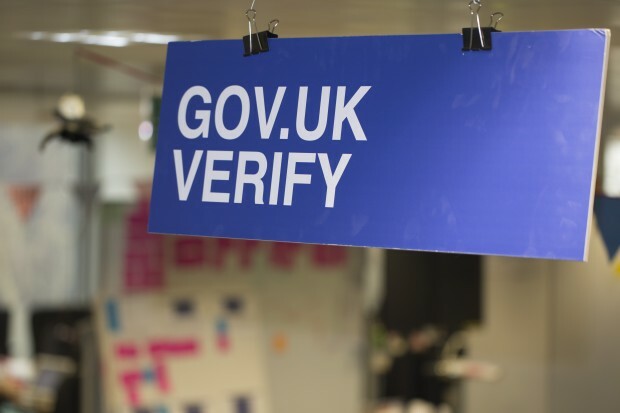 Get the latest news from GOV.UK Verify's technical delivery team. This post covers what we've done since April and what's coming up. An update from Jess McEvoy, Head of Policy and Engagement, on the services planning to use GOV.UK Verify. 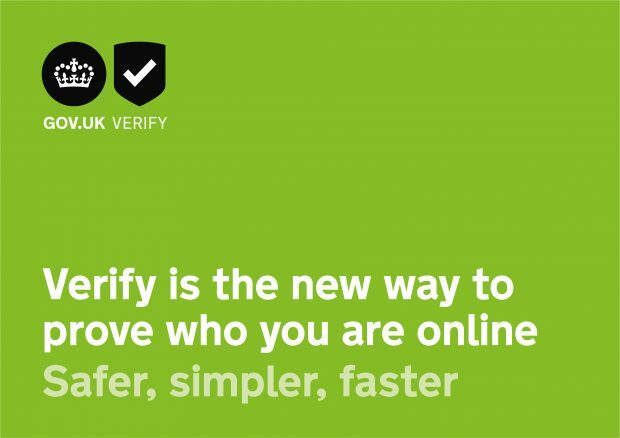 With more than half a million identities verified so far, GOV.UK Verify's Programme Director Janet Hughes provides an update on progress towards live.